The American Indian Graduate Student Association (AIGSA) will be hosting a fashion show to kick off the Arizona State University Powwow in Tempe next weekend. Featured designers include Marco Arviso, Kevin Duncan, House of Darylene, Dineh Couture, Earle Couture, Glacsy, Genevieve Hardy, Cher Thomas, Shayne Watson and Kevin Whitehat. 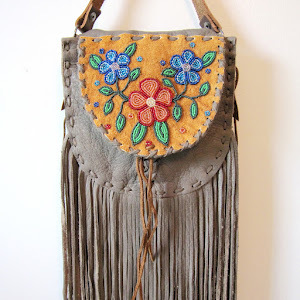 The theme for the second annual show is 'Our Past, Our Present Woven Together: Honoring Our Native Women in Fashion.' 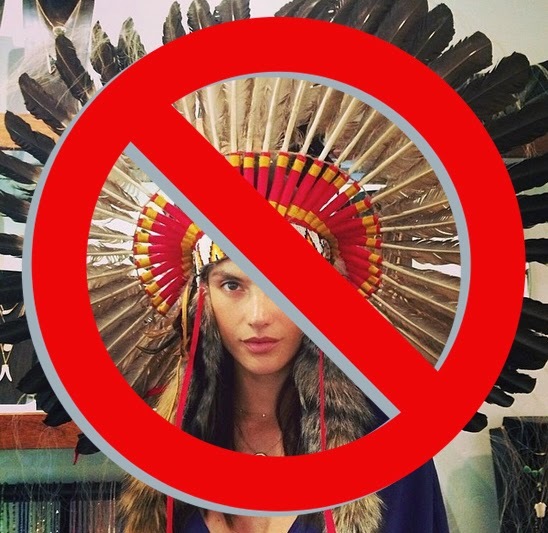 Brenda Norrell at Censored News explains: "The theme highlights the strength of Native women, which is drawn from their Native cultures, values, and traditions and uniquely woven into their daily modern lives. Native women don’t walk in two worlds, they combine them and provide the inspiration to shape the destiny of our communities while emulating and honoring our traditions and values." The purpose of the AIGSA Fashion Show is to celebrate inspirational and successful Native women and bring greater recognition to their achievements. 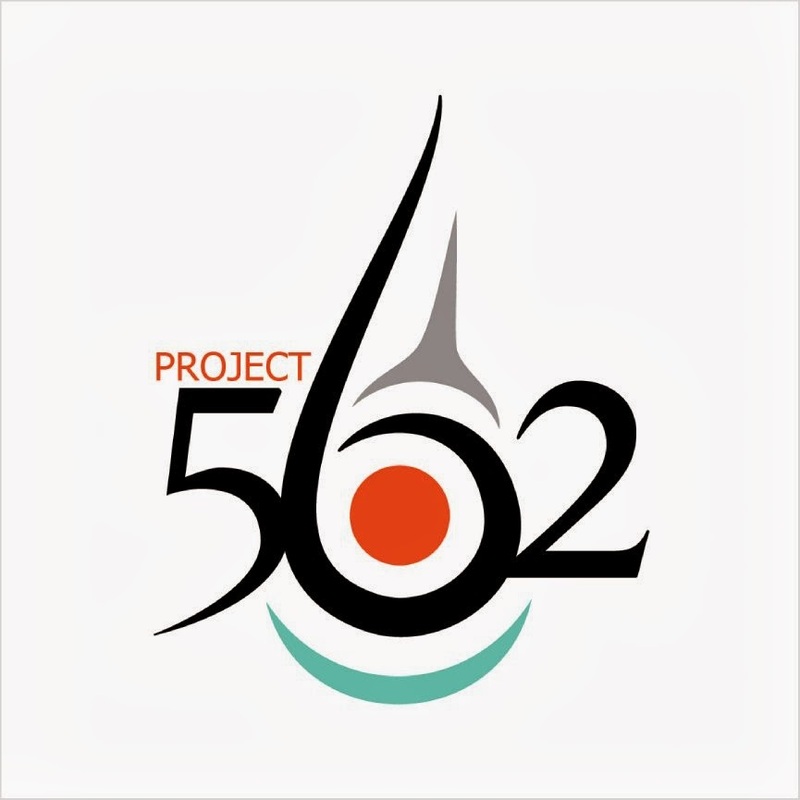 Appearances will be made by Miss Indian ASU Mykhal Mendoza, Miss Navajo Nation Crystalyne Gaye Curley, Miss Phoenix United States 2012 Tashina Atine, and Miss Indian Arizona 1st Attendant Martha Ludlow Martinez. Last year over 200 people attended and this year even more are expected. 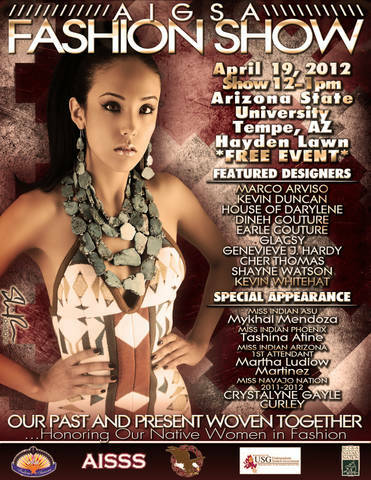 The AIGSA Fashion Show will take place on Thursday, April 19, 2012 from 12pm to 1pm on Hayden Lawn at the Arizona State University, Tempe Campus.